The first match will be Real Salt Lake against LAFC on Saturday afternoon. Twitter’s ventures into live sports haven’t really taken off yet. They lost out to Amazon on the rights to Thursday Night Football, though they still have a smattering of inventory, including PGA Tour Live on Thursday and Friday mornings. Now, they’re taking over a package of MLS games that had previously been Facebook property, signing on for three years of English language broadcast rights for games aired in Spanish on Univision. Facebook switched sports with their just-announced deal to stream MLB games, leaving the MLS rights open for Twitter. The deal also includes dedicated on-demand highlights and other exclusive content. It’s hard to see a real downside here, especially for casual MLS fans. Wider streaming availability for matches is a big draw for a league that has sometimes struggled with distribution. Twitter gets to maintain their presence in the live-sports market, and MLS gets another audience, an audience that in theory should line up with their desired demographic. 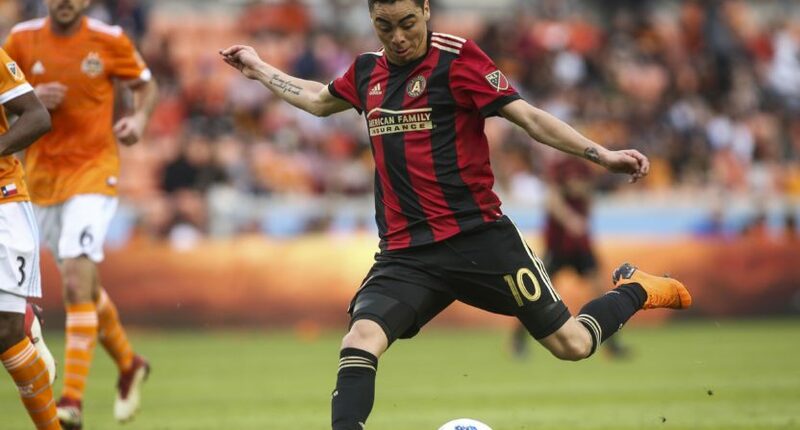 Fans of the American soccer league skew younger — and are more socially engaged — than any other U.S. pro sport, according to Chris Schlosser, MLS’s SVP of media. Twitter’s with MLS was led by Kay Madati, Twitter’s VP and global head of content partnerships. One of the league’s franchises also made a big deal in the digital sphere, with the Chicago Fire following LAFC (who will air their local games on YouTube TV) and taking their local TV rights online, agreeing to a deal to put all of its non-national games exclusively on ESPN+ this season. Big local broadcasting change for the @ChicagoFire. After 3 years on CSN Chicago, team is leaving cable and has struck a deal with ESPN for local media rights. Non-national TV Fire games this year will exclusively be on ESPN+, the new $4.99/month subscription streaming service. It’s not exactly a groundbreaking day for soccer in the United States, but it’s interesting to see how social media and tech companies like Twitter, Facebook, Amazon, and YouTube/Google continue to explore the limits of their reach, while looking to maximize their audiences.